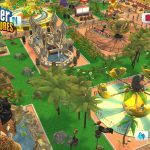 RollerCoaster Tycoon Adventures, a new entry in the long-running park management series exclusive to Nintendo Switch has been announced, partially crowdfunded, and shown off by Atari throughout 2018. 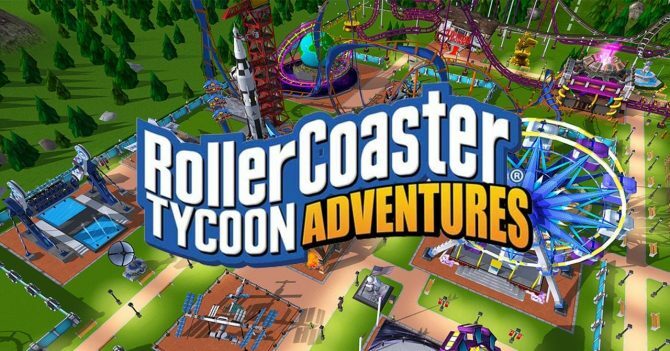 Now, Atari and developer Nvizzio Creations let us know when exactly RollerCoaster Tycoon Adventures will be launching for Nintendo’s hybrid console in North America and Europe. 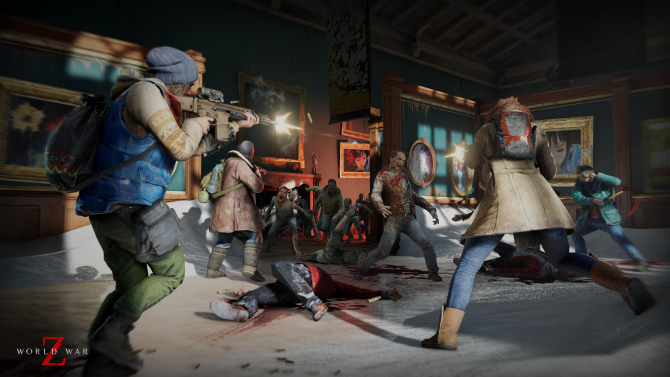 As previously mentioned, the game will be releasing in Europe first later this month on November 29. 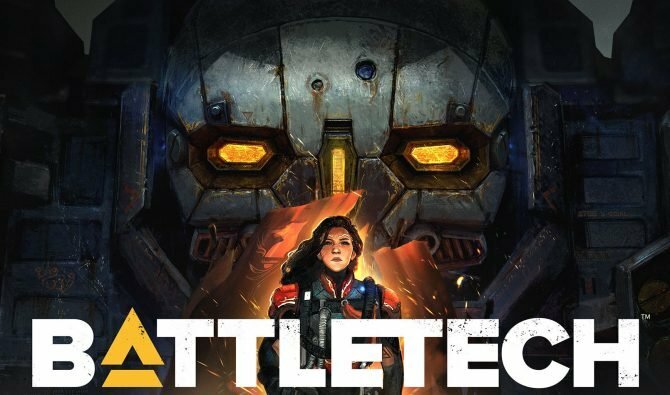 According to Atari, distribution of the physical release is actually being handled by Bigben Interactive, a notable British publisher that recently acquired developers Eko Software and Kylotonn Racing. 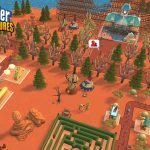 Afterwards, RollerCoaster Tycoon Adventures will be released in North America on December 13, with distribution being handled by classic-console hardware manufacturer AtGames. 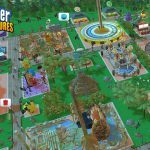 Atari’s RollerCoaster Tycoon Adventures seems like it will be a faithful continuation of the long-running series. 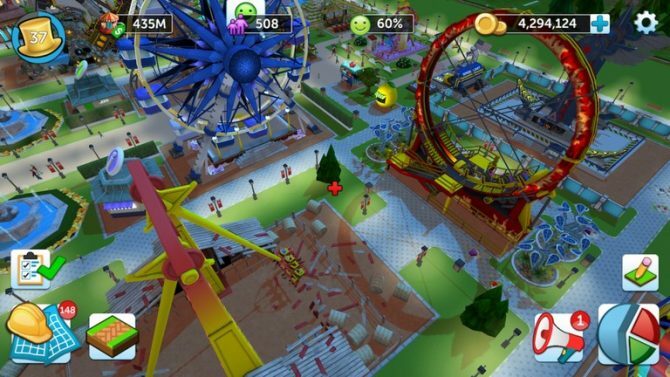 The series has been going through a rough patch the last couple years after RollerCoaster Tycoon World was received poorly. 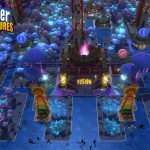 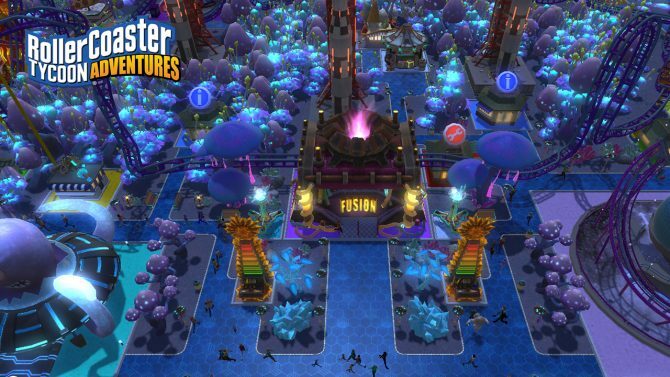 While this game is made by the same developer, it seems to be more in line with the originals and with what people liked about RollerCoaster Tycoon Touch. 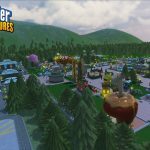 In addition to featuring Adventure/Campaign, Scenario, and Sandbox modes, RollerCoaster Tycoon Adventures for Nintendo Switch also is trying to stand out with a choose-your-own-adventure style Event System in Adventure mode and more “intuitive” and “streamlined” menus when it comes to park and economy management. 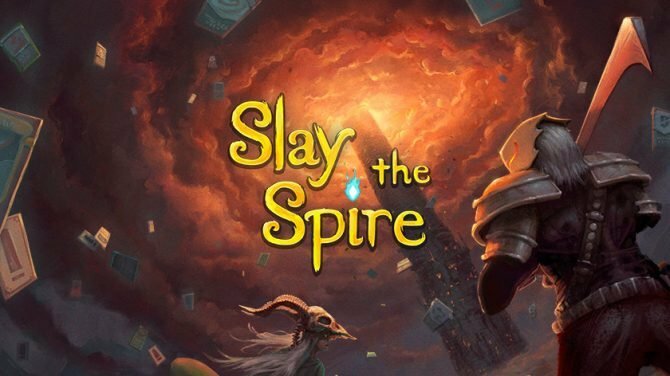 On Nintendo Switch, the game will display at 1080p when docked and 720p in handheld mode. 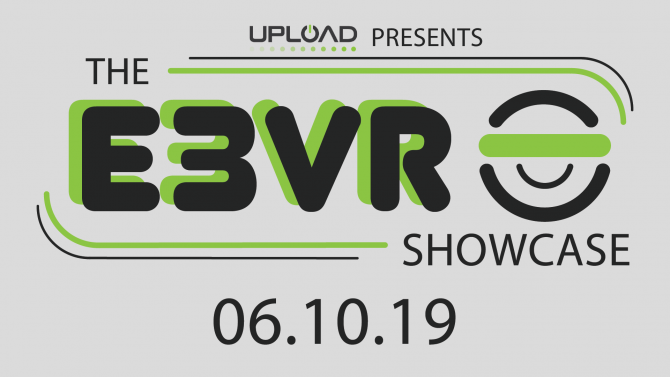 You can check out the latest trailer and screenshots the came out alongside news of the release dates below. 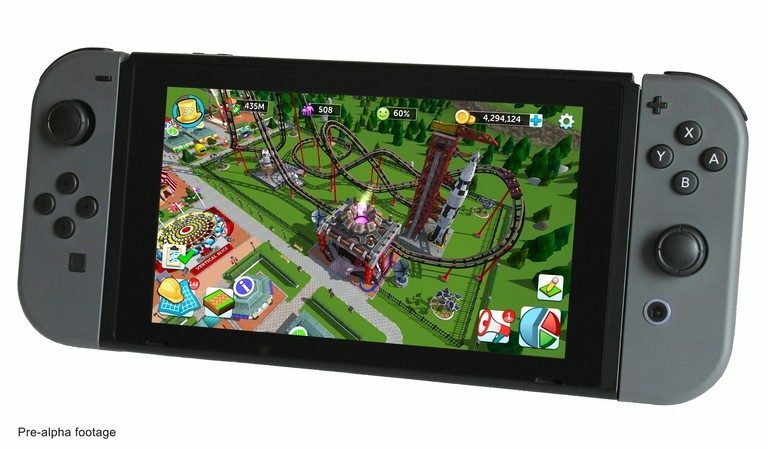 RollerCoaster Tycoon Adventures for Nintendo Switch will be hitting Europe first on November 29 before making its way across the Atlantic to North America on December 13.